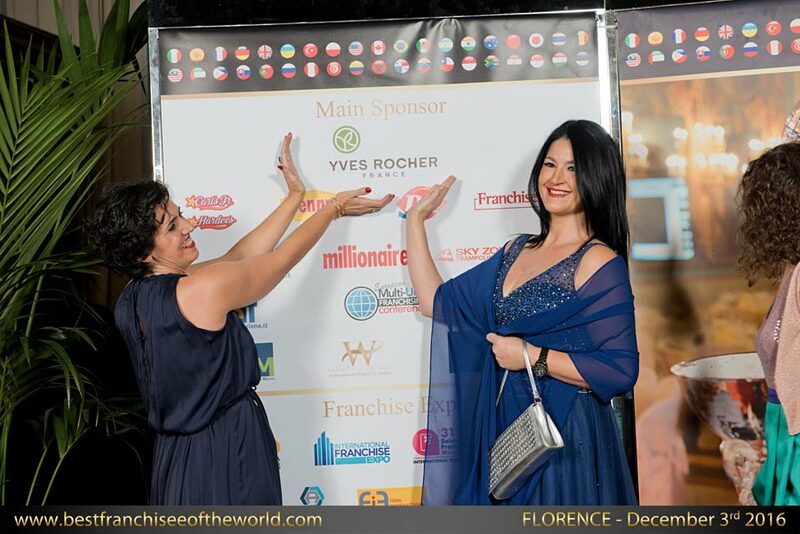 Best Franchisee of the World – Submit Your Nomination Today! 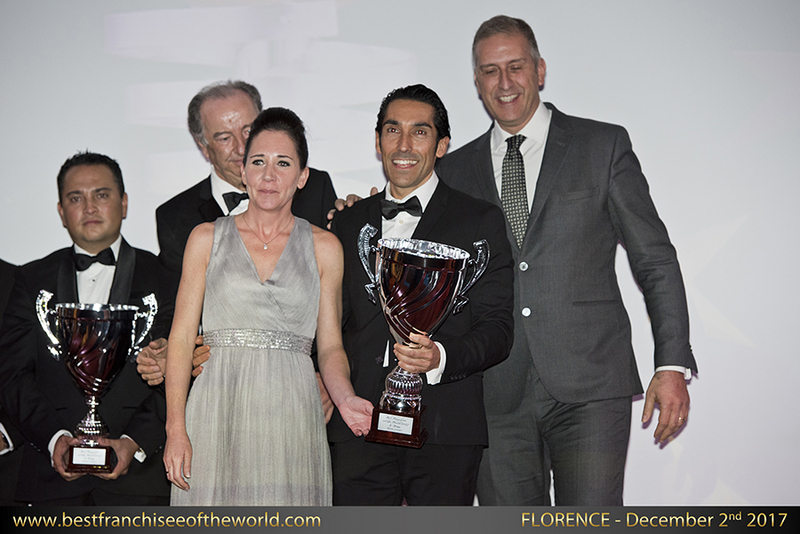 Best Franchisee of the World is a series of national events culminating in an international event in Florence, Italy celebrating franchisees from around the world. How has franchising impacted their family, their future, and their community? 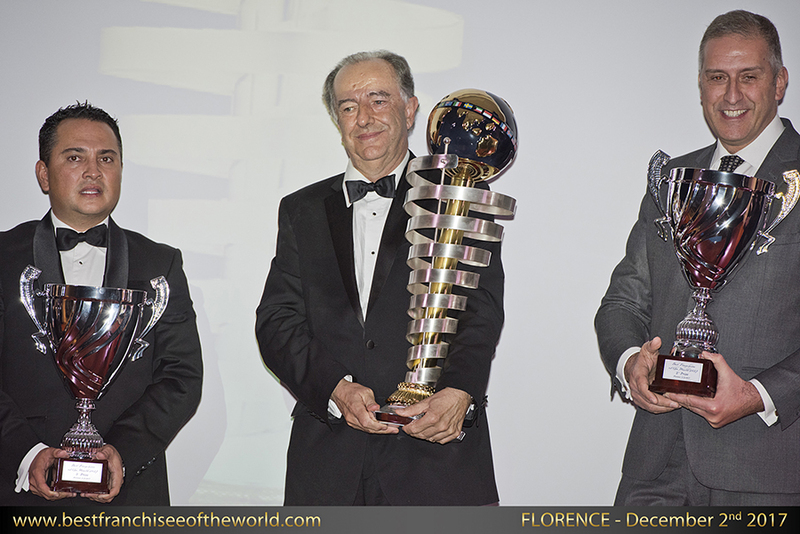 Nominees submitted by their franchisor could win a National Title… or even Best Franchisee of the World. MFV Expositions is invested in highlighting the extraordinary people that are changing the franchising industry and changing the world. 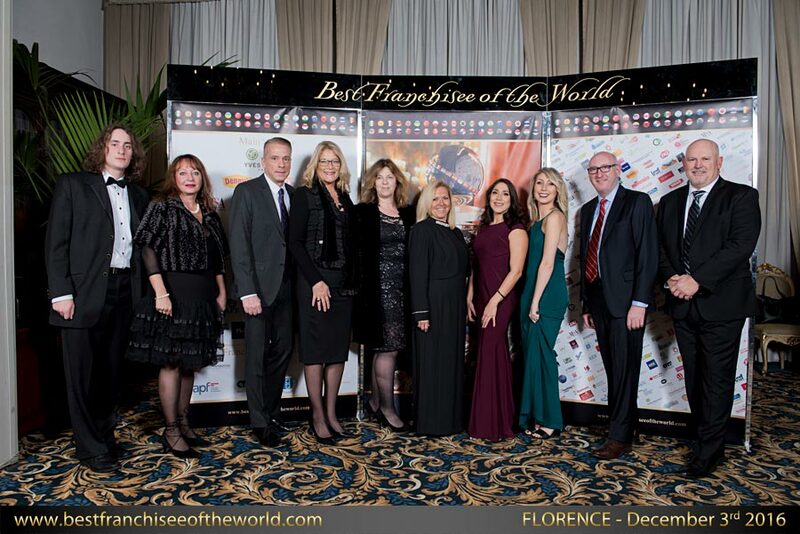 The franchisee finalist, their franchisor, their judge, and their franchise association representative all receive all-expense paid trips for 2 to Florence for the World Event. We hope to see you there. 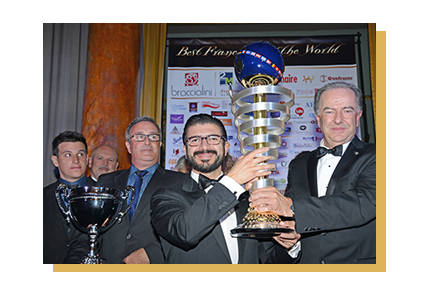 You can only be entered to compete for Best Franchisee of the World by a franchisor. 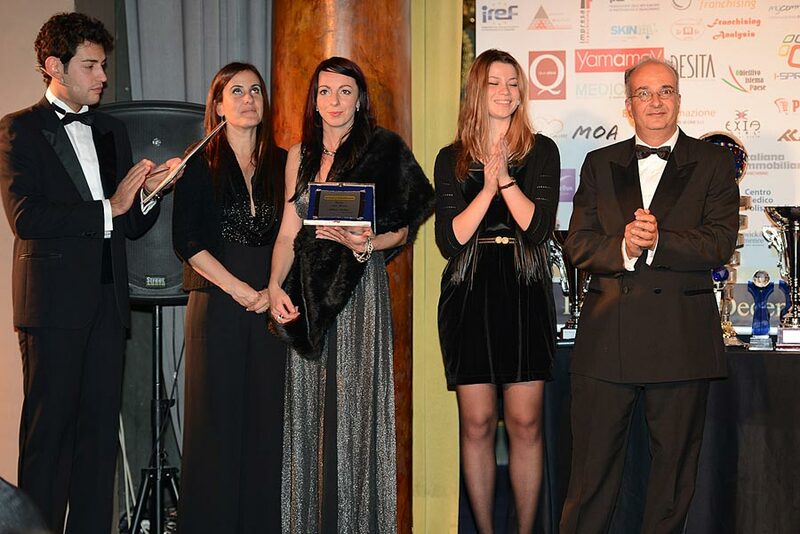 Franchisors can nominate up to 5 of their franchisees. We're looking for franchisees with a compelling story of how franchising has changed their life and the lives of those around them. 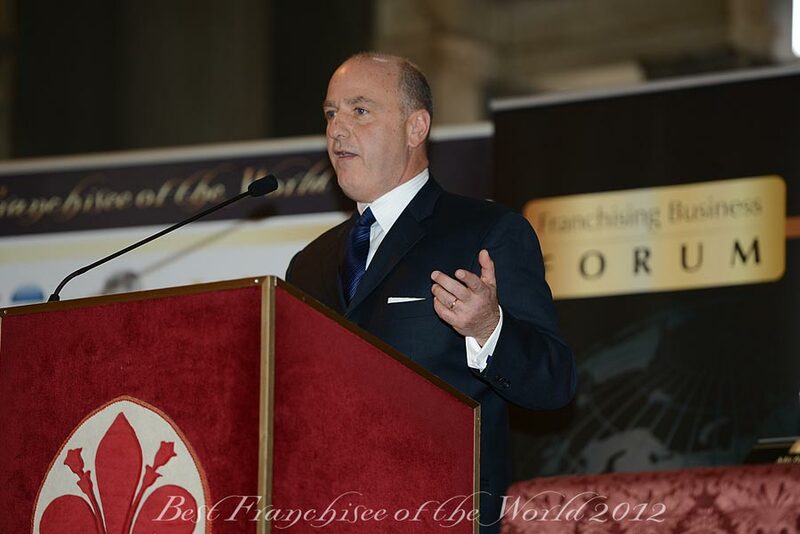 This is your chance to put your franchisees' life's work on a world stage. 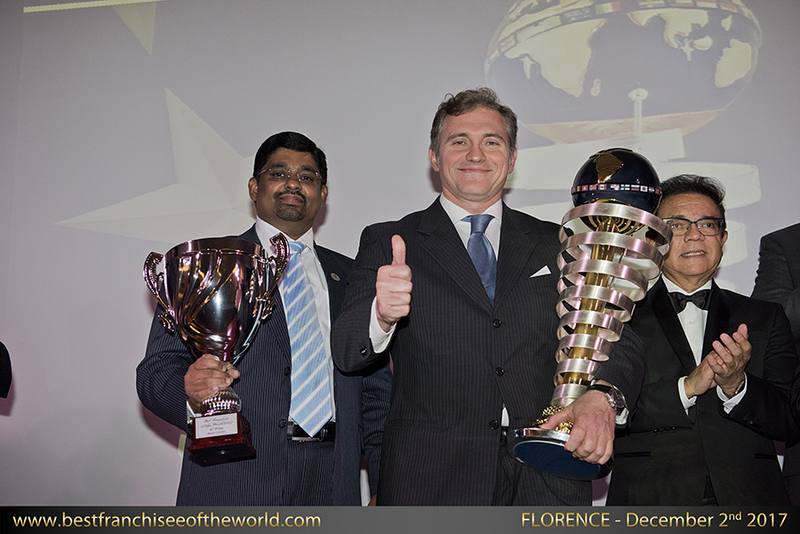 Franchisees that are accomplished and have experienced growth over the last 2 years are also ideal nominations. Any franchise company with franchisees operating for 2 or more years. Motivate your franchisees and use this competition as a marketing tool so your nominees can showcase the quality of their brand. 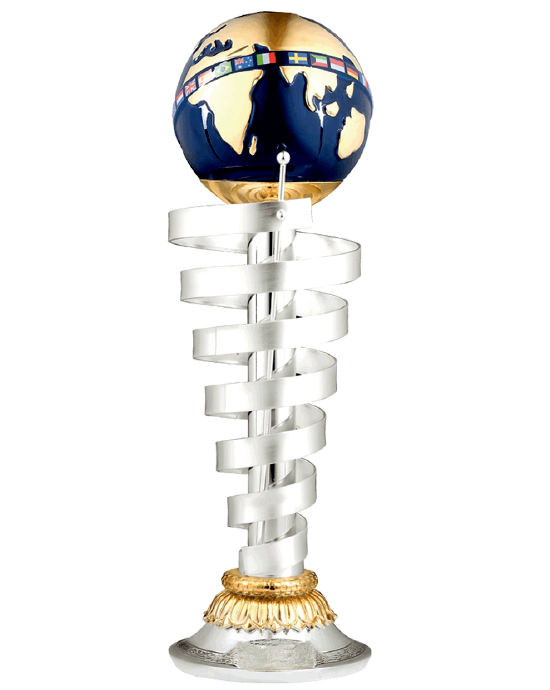 Moreover, if you win the national title, you’ll be invited to play the world title and participate to a premium international networking event where you can meet franchisors from all over the world and their best franchisees. It doesn’t make a difference whether a franchisee owns a hundred big name brands or one smaller franchise; everyone has the same chance of winning. Click here for the competition rules. 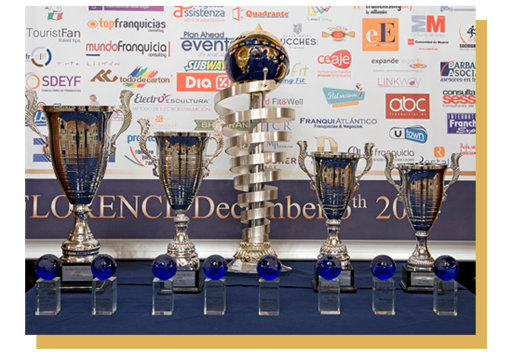 You can submit one or more franchisees to be considered for the Best Franchisee of [Your Country]. Immediately upon submission you can use the respected title of Best Franchisee of the World Nominee in your marketing materials. MFV Expositions is proud to offer franchise brands a spotlight on an international stage, elevating the franchise industry as a whole. 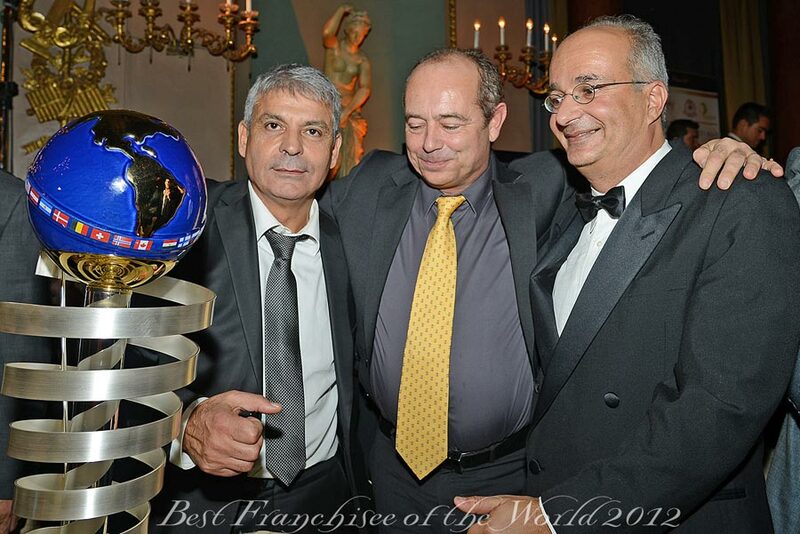 If you have any questions regarding Best Franchisee of the World, please don’t hesitate to contact us.